What Are the Benefits of Fish Fertilizer? 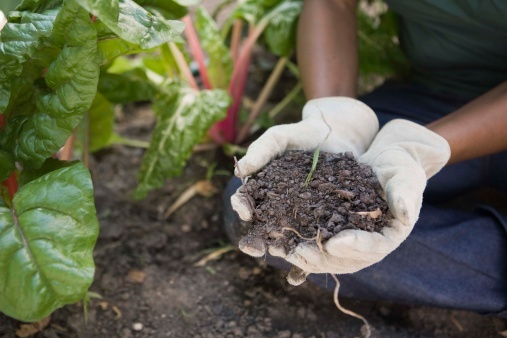 Fish fertilizers are an all-natural way to supply an abundance of minerals and vitamins to your plants, whether you are growing roses, vegetables, fruits, ferns or even houseplants. There are three types of fish fertilizer: fish meal, fish emulsion and hydrolyzed fish fertilizer. Each of these has specific benefits for your plants and is a rich source of concentrated nutrients. 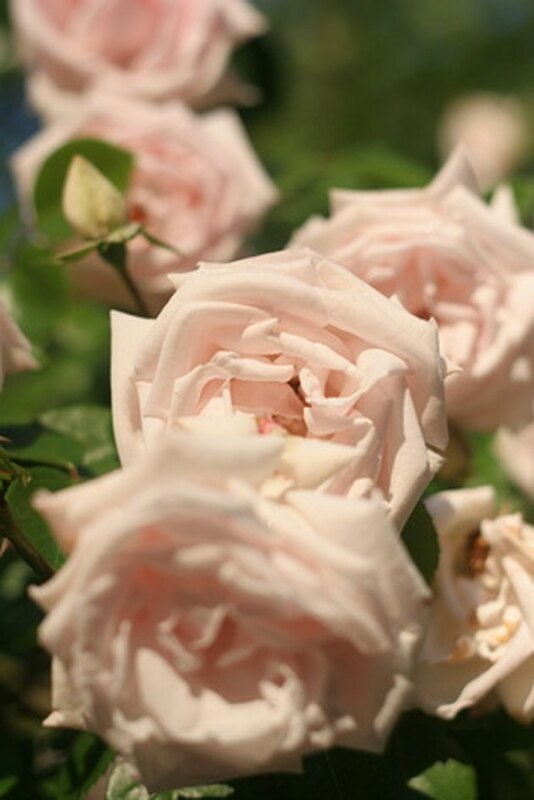 Roses can benefit greatly from fish fertilizer, with flowers that are larger and last longer. Fish emulsion is a fertilizer that is a half decomposed mixture of finely ground up fish. It is then dried to kill micro-organisms. Although the odor is very intense and fishy, it disappears within one to two days. Fish emulsion contains up to 5 percent nitrogen with several trace elements that help improve soil microbes, resulting in more plant building blocks. Fish emulsion helps plants become stronger, more healthy, and larger, with more vibrant flowers that bloom longer. With proper application fish emulsion can result in higher crop yields, particularly in cooler climates. This is because fertilizer such as manure break down slowly in cooler months, whereas fish emulsion fertilizes at a steady rate. It is important to know though that fish emulsion that is too strong can burn plants, particularly potted plants. Fish meal is a fish fertilizer created from dried fish waste, where the rancid oil is removed and preservatives are added. Since this is a slow-release fertilizer with a high content of primary and secondary macro nutrients, it is beneficial for leafy plants. Fish meal is also a good source for micro nutrients and provides food for good bacteria in soil, resulting in larger, stronger plant growth. Fish meal fertilizer also allows the stored protein (nitrogen) to latch onto the plant, not the soil, resulting in more successful fertilizing. Fish meal must be worked into the soil and then watered to soak in. This is the newest fish fertilizer product on the market and is created from fish waste that has been diced and digested with enzymes before it is acidified with phosphoric acid. The process is cold (little heat is involved) so this protects all the nutrients from being damaged. This type of fish fertilizer is made from the unwanted fish that are caught by accident in the fishing process. It has a lower pH than fish emulsion, so it preserves more vitamins, proteins and micro-nutrients than the other two fish fertilizers. Hydrolyzed fish has all of the main nutritional elements of a whole fish (such as amino acids, growth hormones and micronutrients) that are chelated, so they are easy for the plant to consume. This type of fish fertilizer also has no odor and is applied as a soil drench or spray. Hydrolyzed fish works as a food source for good soil fungi. Can Urea Fertilizer Be Used in Indoor Plants & How?